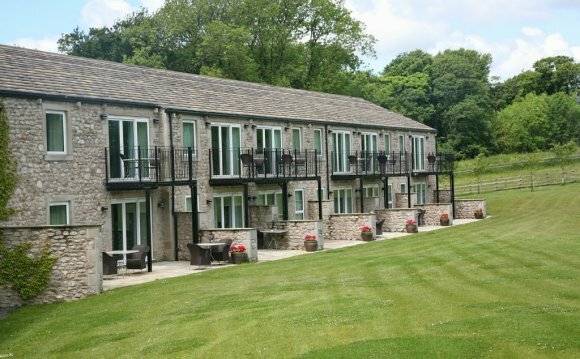 Rendezvous is a family owned and run hotel, set beside the Leeds-Liverpool canal in the beautiful market town of Skipton. Our convenient location makes touring the Yorkshire Dales quick and easy. All 96 en suite bedrooms have the usual refinements, and use of the on-site Leisure Club is complimentary for all residents. The gym, indoor pool, sauna, steam room, spa bath, solarium and Power Plate are also available for the enjoyment of guests, conference delegates. Rendezvous has 6 conference and event rooms available for private hire accommodating from 2 to 400 guests. With 6 different grades of rooms we have something to suit every budget. Guests may dine in the delightful Baby Swan Conservatory Restaurant that overlooks the Dales, while enjoying a delicious, locally sourced food. Our Conference and Events office can create unique packages, tailored to individual requirements for corporate or leisure events such as weddings, family celebrations, charity events & ballroom dancing.